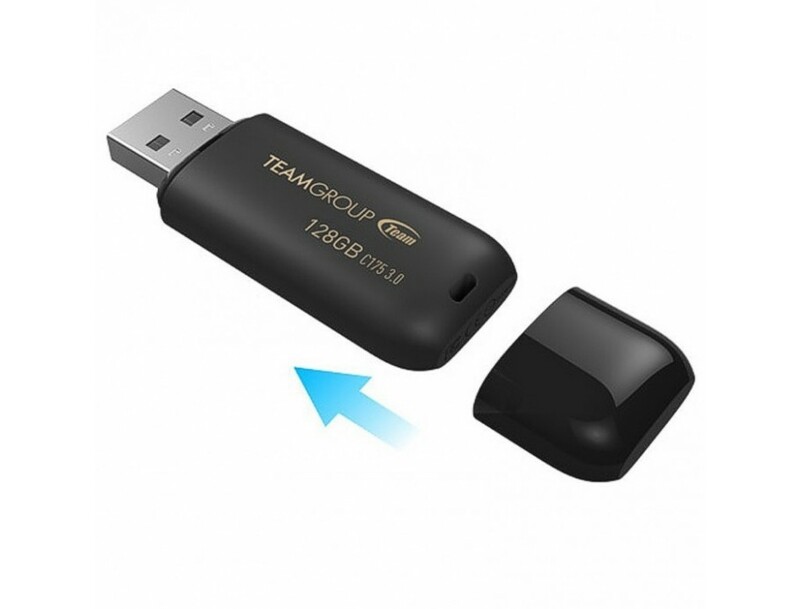 C175 USB drive is using USB 3.1 interface. 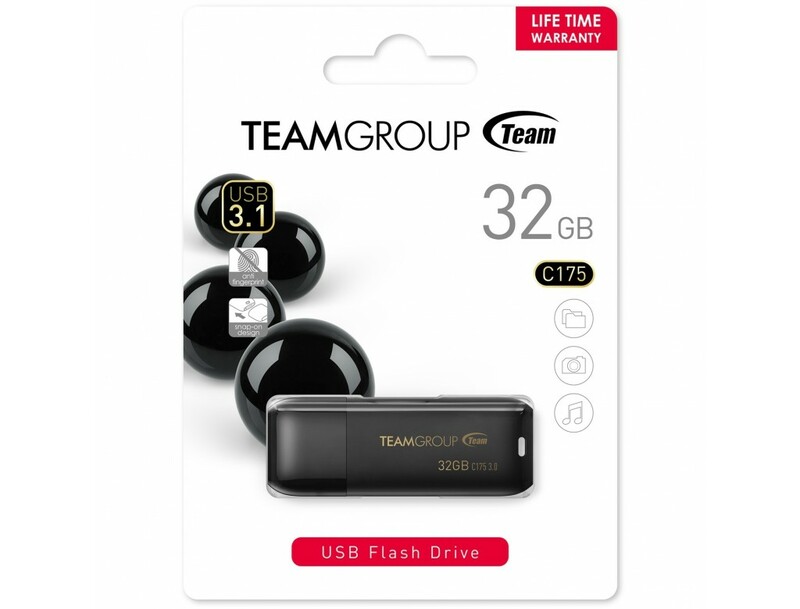 Capacities are available from smallest 16GB to largest 128GB, which can satisfy consumers' need for high-speed transfer and multimedia file storage, the plug and play interface also makes file sharing easier than ever before. 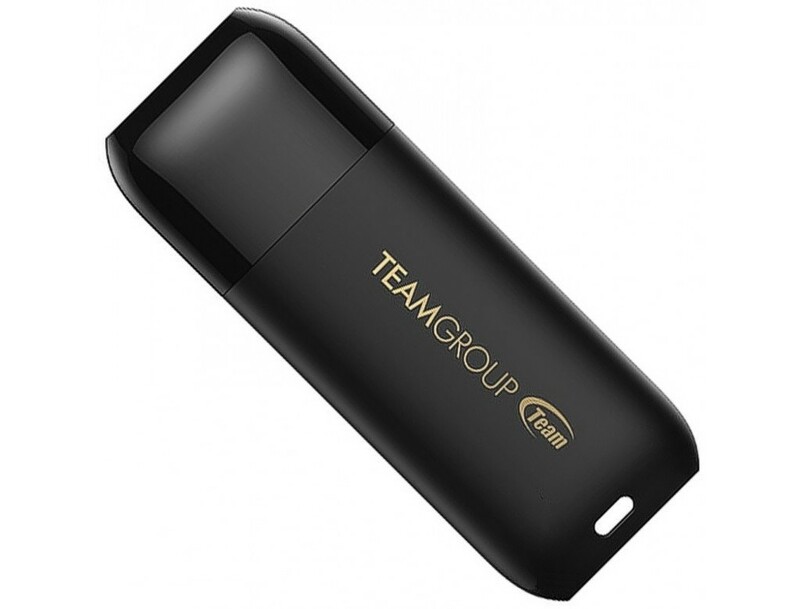 TEAMGROUP releases the rounded C175 USB drive with black color. C175 looks like mysterious, luxury black pearl born from the deep blue ocean. 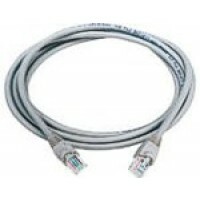 The streamlined unibody design is able to offer users a well-rounded and comfortable handheld feeling. 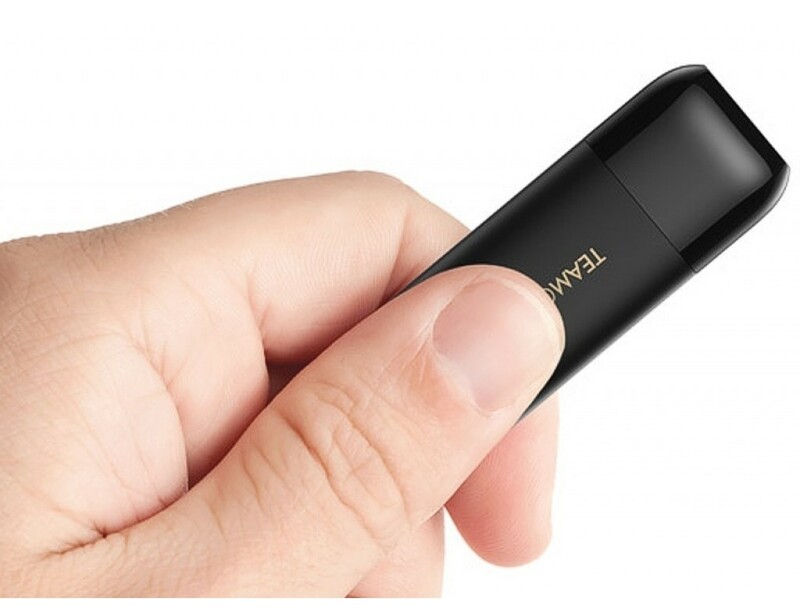 The seamless design of the entire USB body is different from other products in the market; it does not scratch your hands or collect dust and get dirty easily. The well-proportioned, rounded appearance and the ingenious seamless design make it look simple, sleek and elegant. After thoughtfully considering the behavior of consumers, a hidden latch is added to the design of C175 USB drive. 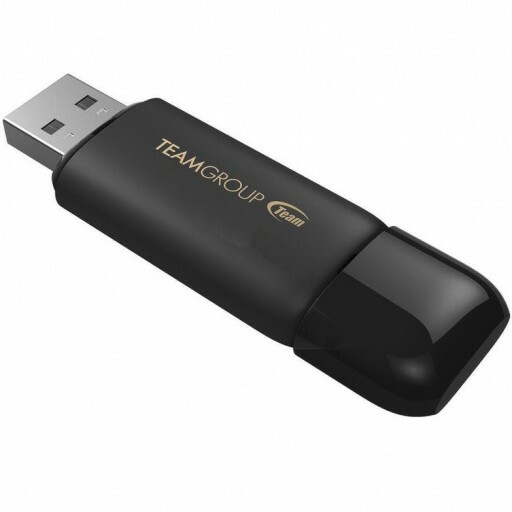 When using the USB drive, consumers can plug cap to the back to avoid cap loss problem. 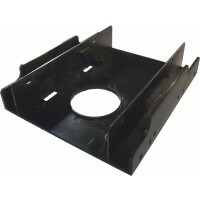 Besides the convenience, the elegant and aesthetic overall design can also be maintained. 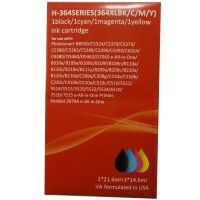 C175 USB drive uses matte finish and glossy finish to create a sleek uniqueness. 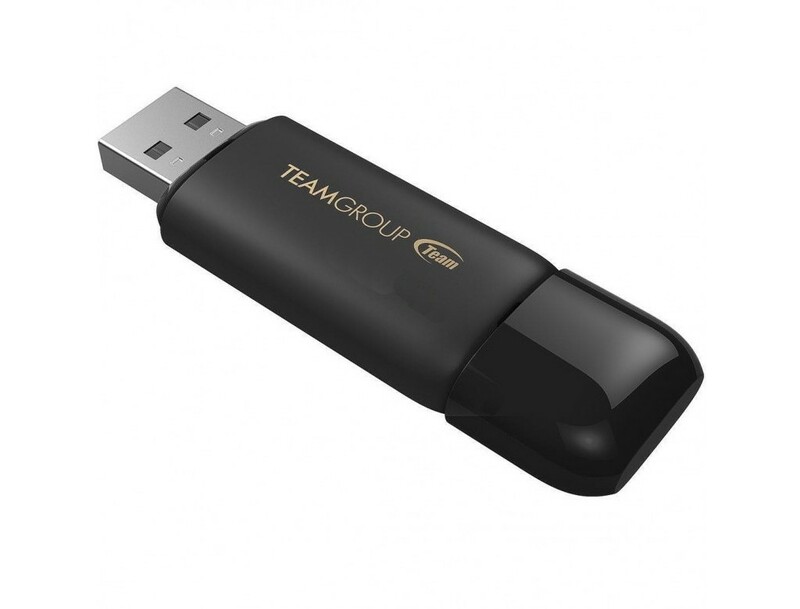 The difference between the two textures can enhance the visual layering effect and makes the C175 USB drive looks dazzling with a unique attractiveness.